The fourth Lockheed Martin-built GPS Ill satellite is fully integrated. In April 2018, the Air Force approved Lockheed Martin’s critical design for MCEU, essentially providing a “green light” for the company to proceed with software development and systems engineering to deploy the M-Code upgrade to the legacy AEP OCS. 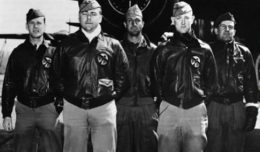 The Air Force gave a similar nod to COps in November 2016. COps is now on schedule for delivery in May 2019 and MCEU is scheduled for delivery in January 2020. Lockheed Martin also is currently under contract to develop and build 10 GPS III satellites, which will deliver three times better accuracy and provide up to eight times improved anti-jamming capabilities. 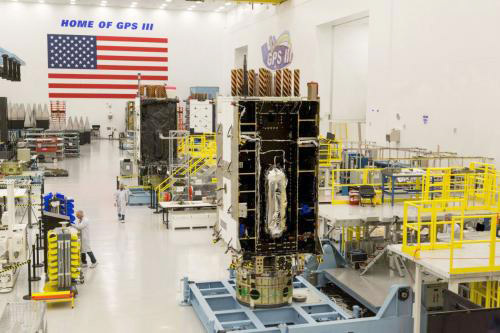 GPS III’s new L1C civil signal also will make it the first GPS satellite to be interoperable with other international global navigation satellite systems.